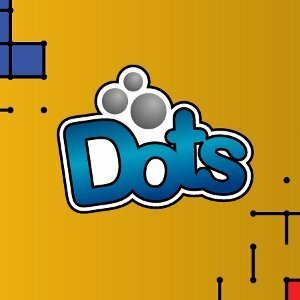 In this classic puzzle game, you can play either 1 or 2 players, you need to create boxes out of the lines drawn from one dot to the other. It's a simple concept; very difficult to master. In 1 player mode, you play against the CPU. In 2 player, go head-to-head with a friend or rival, score as many boxes as you can. Line up the dots correctly, this is a really easy game right? think again!